For over 30 years Julie Chance, founder of Action-Strategies-By-Design, has helped build cohesive, high performing teams – as a participant, as a leader and as a consultant. Her extensive background encompasses positions in strategy, operations, and marketing, including nearly two decades spent in leadership positions in the healthcare industry. This experience, combined with an acute understanding of human behavior, uniquely positions Julie to support leaders in building high-performing teams that excel in developing real solutions to real-world, real-time problems. Julie’s customized approach to identifying and addressing the specific needs of each organization, leads to improved relationships and results in businesses of all sizes. 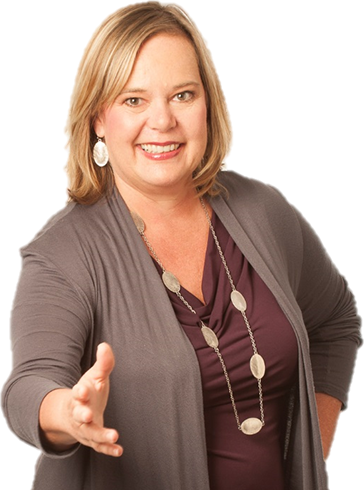 Julie is a certified Executive and Business Coach and a Neuro-Linguistic Programing Master Practitioner. She is also an accredited facilitator for the Five Behaviors of a Cohesive Team™ and a certified Everything DiSC® Workplace facilitator. Julie holds an MBA from the University of Texas at Austin and a bachelor’s degree in marketing from Louisiana State University in Baton Rouge. Action-Strategies-By-Design was founded in 2002 by Julie Chance to help companies maximize bottom-line results by unlocking the potential of their people and harnessing the power of teamwork. Services are provided to an array of companies including healthcare organizations and hospital systems, governmental agencies, manufacturing firms, and professional services firms.